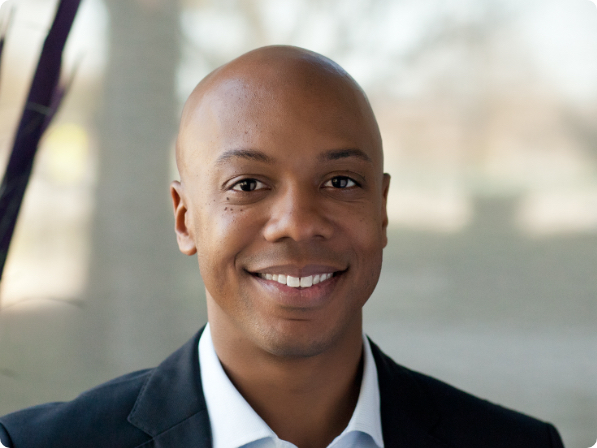 Charles Hudson is the Managing Partner of Precursor Ventures, a classic seed stage venture capital fund based in San Francisco, CA. Precursor Ventures I is a $15.3 million fund that invests in pre-seed stage companies looking to lead rounds of $1 million or less. Precursor makes 20 investments per year, with an average check of $150,000 per company. Precursor Ventures is a generalist firm, investing roughly equal amounts in B2B and B2C companies, with a focus on Silicon Valley, New York, and Toronto. Prior to starting Precursor Ventures, Charles spent four years investing as a Partner at SoftTech VC and has had a strong operating career as an executive and founder. While at SoftTech, Charles sourced or led a number of investments including Kahuna (Series A led by Sequoia), Joya (Series B led by Benchmark), TopHat (Series C led by Union Square Ventures), and Shippo (Series A led by Union Square Ventures).